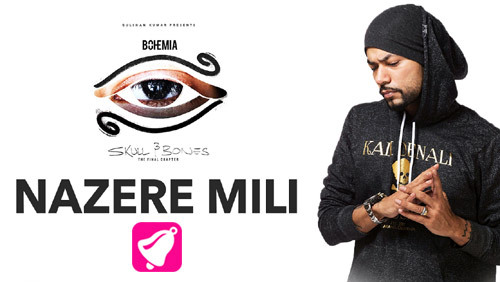 Nazere Mili Lyrics by Bohemia belongs to the album Skull & Bones. This song is composed and sung by Bohemia while Nazrein Mili Lyrics are also penned by him. If you find any mistake in lyrics of NAZERE MILI LYRICS – Bohemia | Skull & Bones song please let us know in comments.